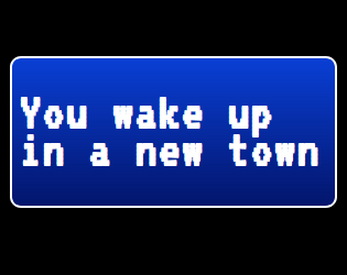 You wake up in a different town every day. Make new friends and contemplate the futility of your randomly generated existence. Made for procjam 2018 with Twine Snowman and the help of corpora.